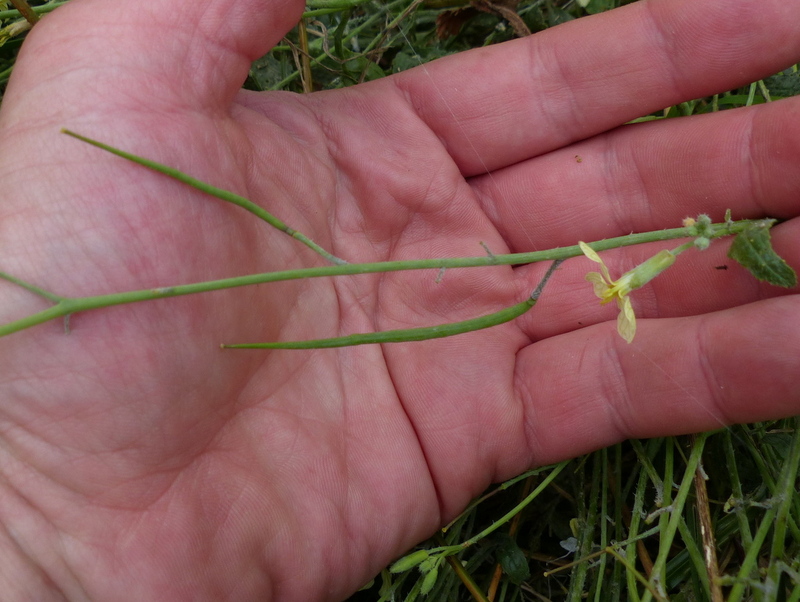 This is one that I hadn’t seen before and getting the ID confirmed was harder than I expected, it is a very distinctive flower. 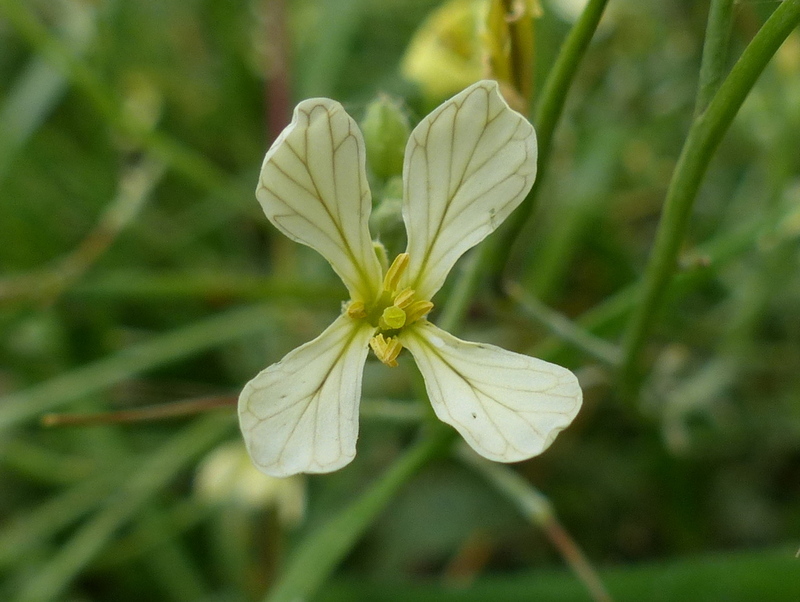 I found it easily enough by Googling for “veined yellow flower” and just browsing images. The problem came when I needed the experts to confirm my ID. Apparently there are a few other things that look similar. 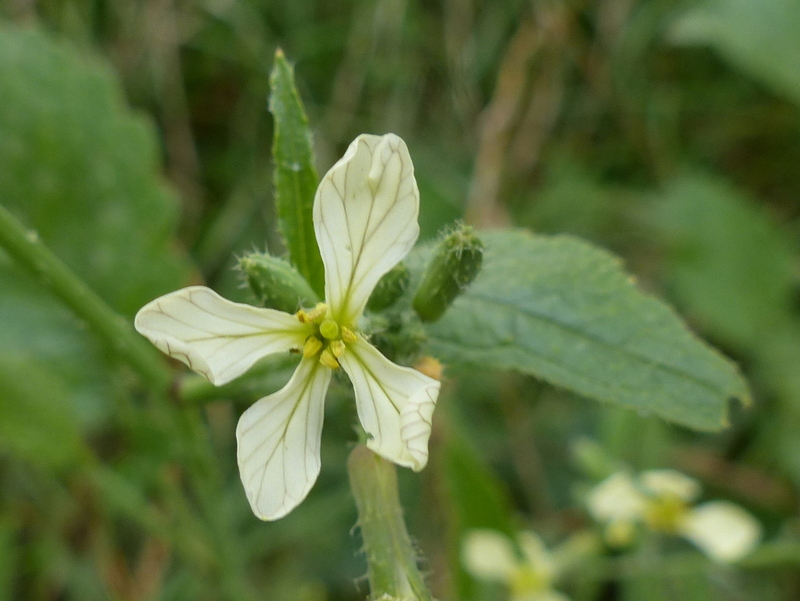 It has been confirmed now by the best, this is 100% Raphanus raphanistrum a Wild Radish. Wikiwotsit and a few other web sites that probably copy WW say that it is easily confused with Searocket but I can’t see that. Searocket is a succulent with thick fleshy leaves and doesn’t look anything like this. Now I am going to have a little rant. The internet is full of bad information and it gets copied. Bad information becomes fact and it all gets really confusing. I will give you an obvious example…. 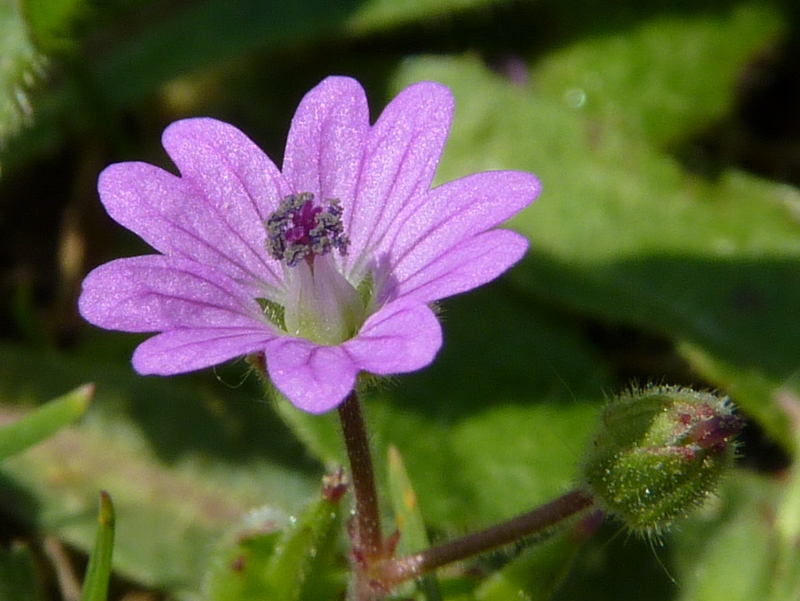 “Obdurate petals” I came across that one years ago and I have just googled it again and the top three answers are still about the Soft Geranium, Geranium molle, Why would a soft geranium have stubborn petals? You would expect it to be a push over, being soft and all. That was an easy one to spot. Some of the wrong info is not so easy to sort out and it just gets spread around. Can you eat it? Yes you can. 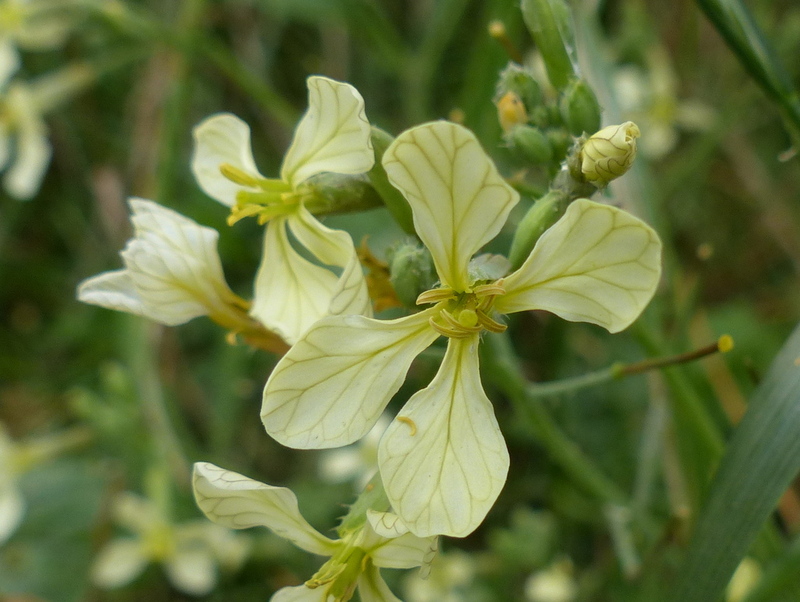 It is a member of the Mustard family and the whole plant is edible. The greens are supposed to be nice but I probably won’t bother, it looks a bit stringy. On second thoughts I shall have a taste of it next time I am up there. I have read that it tastes like radish and I do like them. I would hate to miss out on something nice. The root is also edible but best taken young and don’t expect a radish. I have just been out to photograph the root but I had to turn back before I got there because I was being followed by a pesky dog called Buddy and had to return him home. 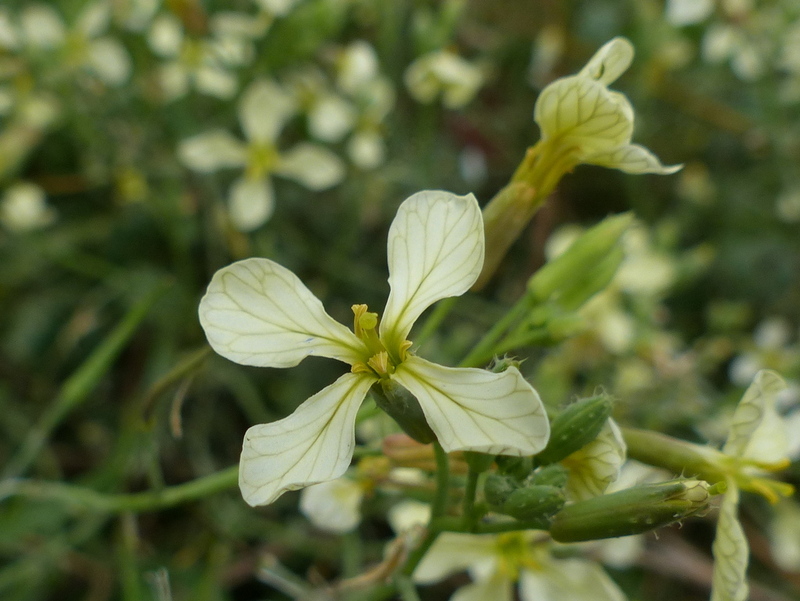 So this is Wild Radish also known as Jointed Charlock. I learn something new ever day on your Blog, Colin. I like Pesky Dog, but not like I like Fizz! Informative, as always, and beautiful, as always. 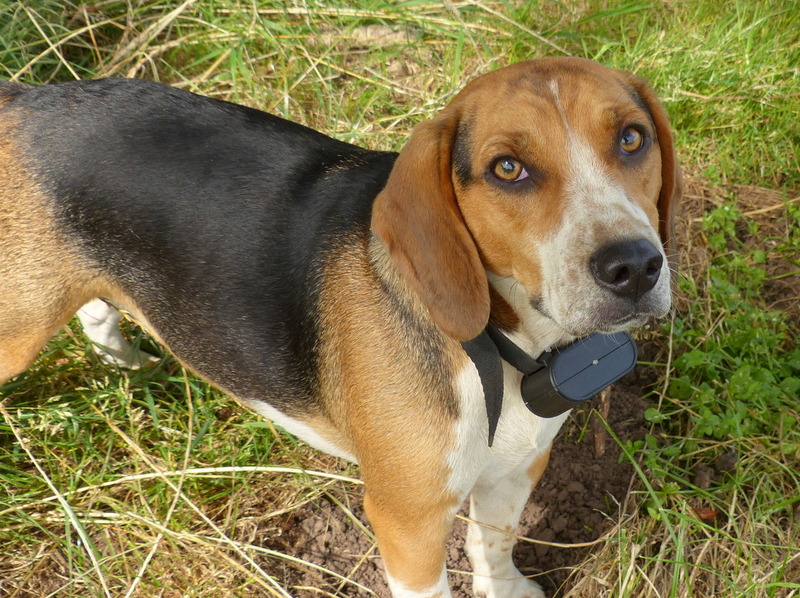 What is on the dog’s collar and why? Enjoyable as usual, thank you. I am always wary of using the internet to ID anything. I don’t know enough to know when I am being given false information but I do know enough to be rather sceptical. 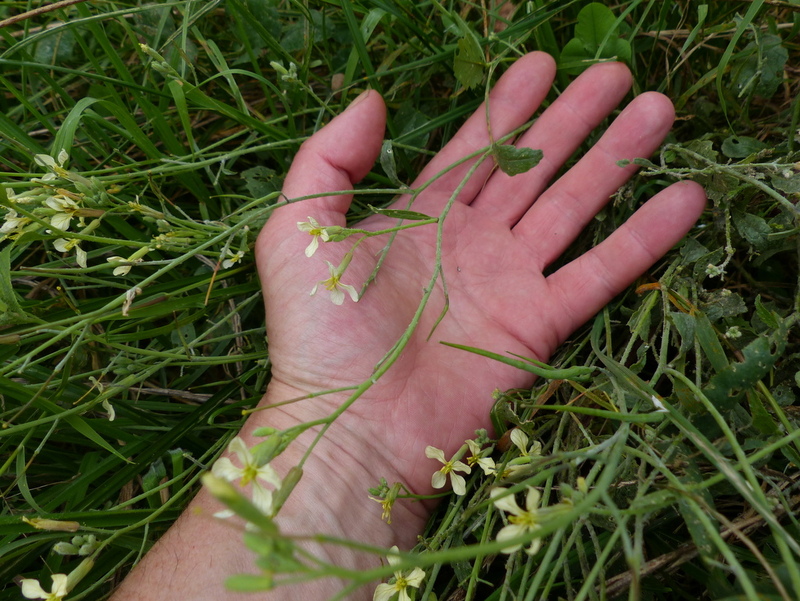 I found what I thought might be wild radish earlier this year but it had a faint mauve tinge to the petals. I am still not sure what it was. 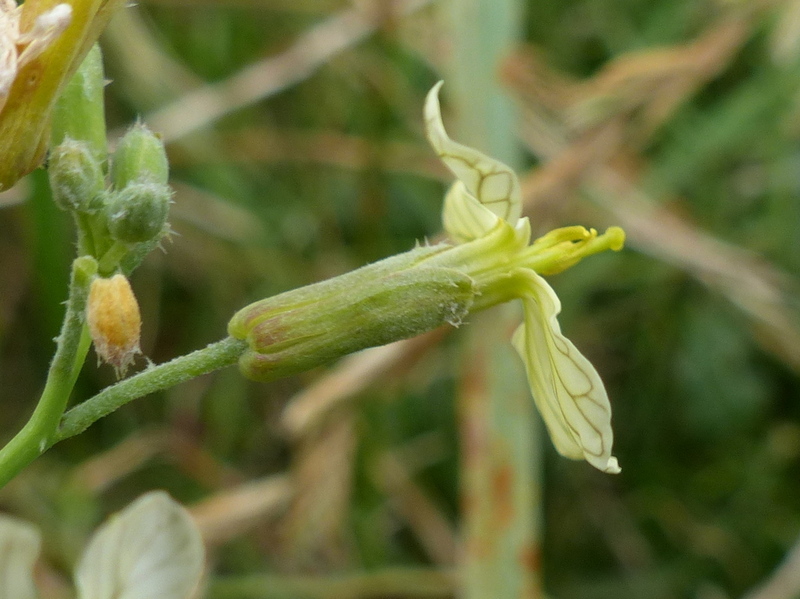 Hi Clare 🙂 One of the reasons Wild Radish is difficult to identify is that it has a wide colour range mauve/purple is very common but it can also be orange to pale yellow and white. 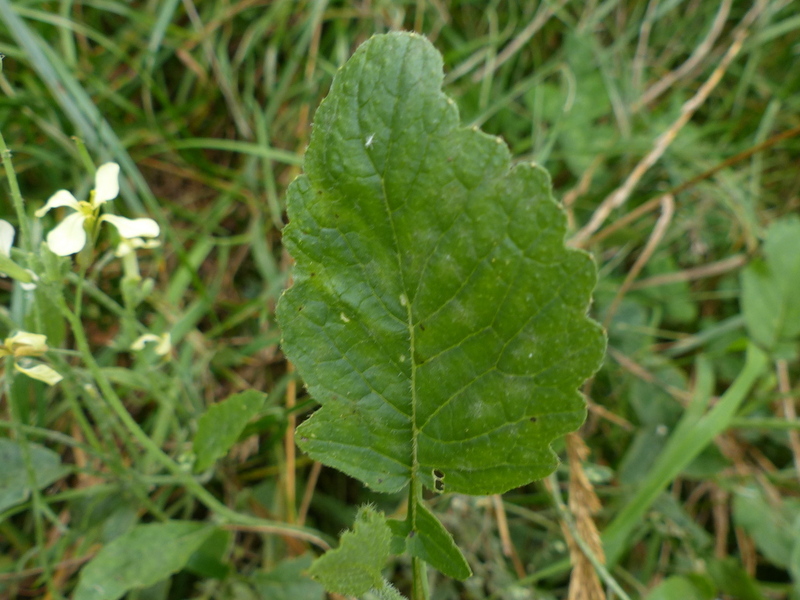 The leaves are an important identification factor as is the crucifix shape of the flowers and the veining. Thank-you Colin. 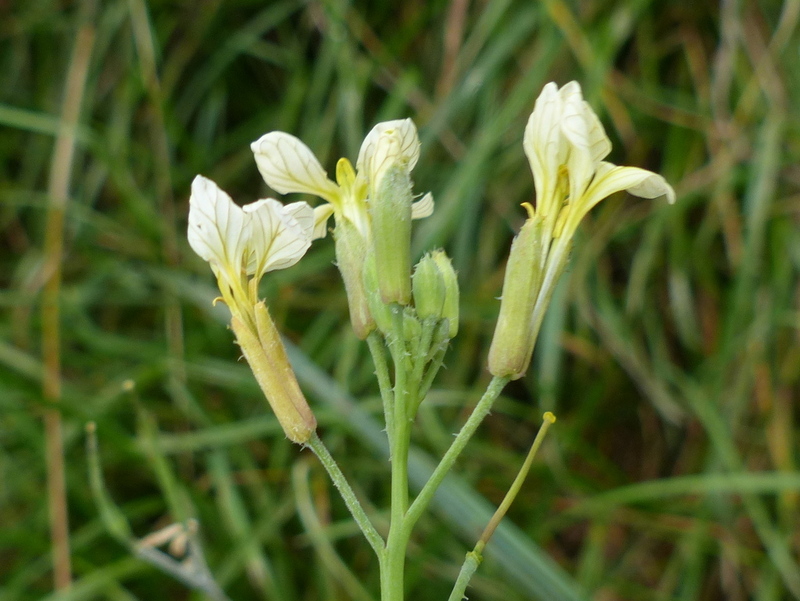 I have just had another look at the photos I took and I think, from your description, that it was wild radish I saw. I agree totally. Rant on when it matters and just laugh at them if it doesn’t. Well picked. I appreciate the efforts you take to make sure you give us the right info, thank you. Buddy has beautiful eyes. Tough to be mad at him when he looks at you like that! I try to source my IDs from educational or scientific sites if I can. I agree that mislabeling can be frustrating.